Is there anything more relaxing than being on holiday, not having a care in the world and having the chance to get a luxury massage at an all-inclusive hotel? Well obviously there isn’t and that’s why we wanted to tell you about one of the best spas in all of Malta, and it’s situated inside the 4-star Preluna Hotel & Spa. Let’s unwind and take a trip to the Feel Good Wellness Spa. 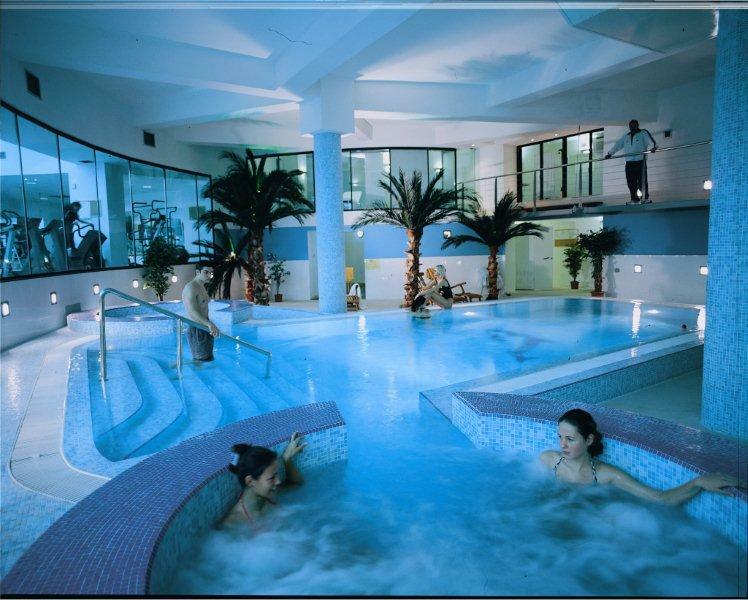 You deserved to be pampered on holiday and there’s no better place to do it then in this spa and fitness centre. The Feel Good prides itself on being a top of the range wellness centre, looking to make everyone come out after a few hours there feeling a million miles better. It provides a number of bespoke therapy treatment and has a fully equipped gym on site to help keep that holiday diet at bay. On top of this, they also provide dedicated packages for guests that will see you being pampered all day long. 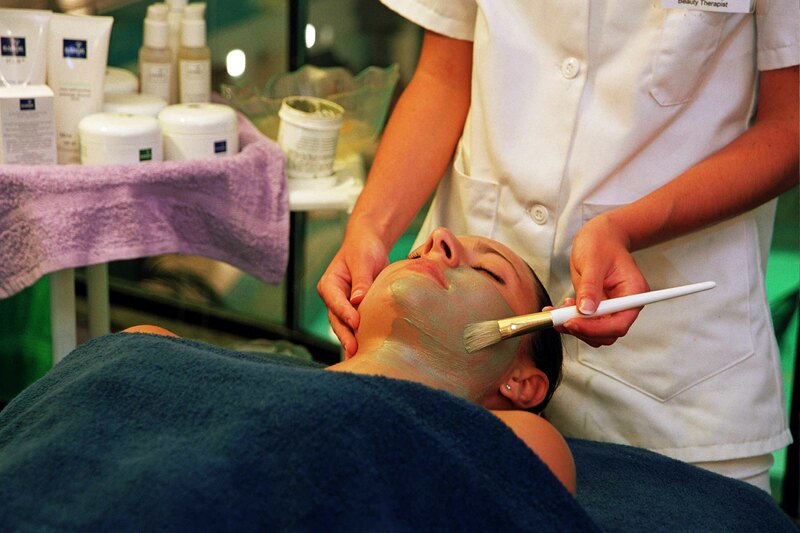 Their Full Body Makeover package includes a tailored facial, sea salt brushing, Balneo bat and mani/pedi. Lasting almost 4 hours, it’s a great day deal for a spa like this. Their massages range from the simple head and neck massage all the way to deep tissue massages that will have you walking out like a renewed spirit. And for anyone who’s arrived on their holiday and had a bit of panic after realising they forgot to wax, the Feel Good also has waxes for guests starting at just €10 for a bikini wax. The onsite gym is also a step above the usual hotel gym you’d find on holiday. 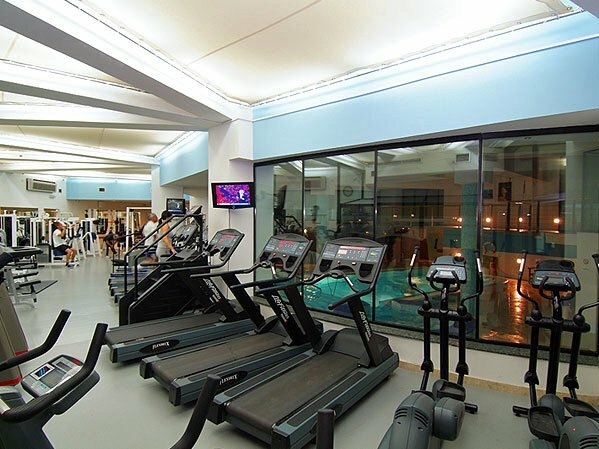 A full sized heated pool is perfect if you want to break in an early morning cardio session but didn’t bring your running shoes, while the gym floor has free weights and weight machines that won’t mess up your traditional workout routine. And after all that exercising or being looked after, you can unwind even further by spending some time in the two large Jacuzzis or by hopping in to the sauna and working up a sweat to burning off a few extra calories from all the amazing food you’ve had eating out in Sliema. If this spa and gym sounds like something you want from a hotel in Malta, book your stay at the Preluna Hotel & Spa by visiting their page right here.